Sunderland sank back to the bottom of the Premier League table as their miserable away form continued against West Brom at The Hawthorns. Goals from Darren Fletcher and Chris Brunt saw the Baggies return to winning ways following defeats to Derby, in the FA Cup, and Tottenham as the 2-0 victory kept them in the frame as contenders for European football next season. Sunderland, suffering with absences through injury and players away at the African Nations Cup, have now lost nine of their 11 away matches in the league, scoring just six goals. David Moyes' men began the game bottom of the standings after Swansea's surprise 3-2 success at Liverpool earlier in the day but controlled possession early on and looked assured enough, even if they failed to trouble Ben Foster in the home goal. It all started to go wrong for them just before the half-hour mark as West Brom applied some pressure for the first time. Sunderland survived when Salomon Rondon's goalbound header hit team-mate Matty Phillips inside the six-yard box and the ball deflected inches wide. Phillips then forced a diving save from Vito Mannone with a long-range effort. With 30 minutes on the clock the Baggies went ahead when Fletcher brilliantly brought the ball down on his chest inside the box and sent a volley beyond Mannone. Rondon saw another goal bound shot blocked, this time by Sunderland defender John O'Shea, but the visitors were rocking and they were soon two goals behind. A Nacer Chadli strike hit the crossbar before Mannone denied Phillips once more but Brunt pounced on the rebound to crash home a volley from the edge of the penalty area after 36 minutes. Moyes provided a bleak assessment of his transfer budget this week when he said the kind of players he is able to sign would not make a "big difference" to Sunderland's plight. That will worry Black Cats fans who saw their team unable to make a telling impression at The Hawthorns. Jack Rodwell and Defoe were off target with efforts in the second half before young forward George Honeyman, making his first Premier League start, set up Sebastian Larsson to head just wide after 71 minutes. That was about as good as it got for the visitors. 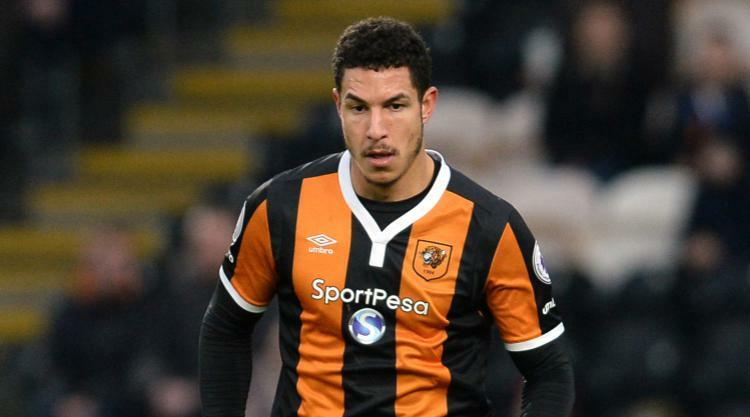 New signing Jake Livermore came on for his West Brom debut immediately afterwards, replacing James Morrison, and he was involved in the move that saw Chadli send a stinging shot into the midriff of Mannone. The Baggies were able to see out the game comfortably to leave Sunderland bottom of the table and without a win in eight visits to The Hawthorns, losing seven.